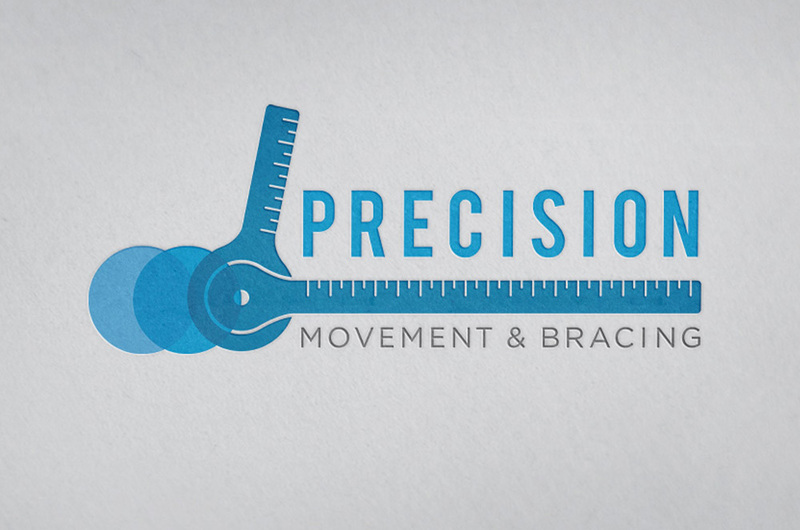 Precision Movement and Bracing is a locally owned company specializing in orthopedic medical equipment. 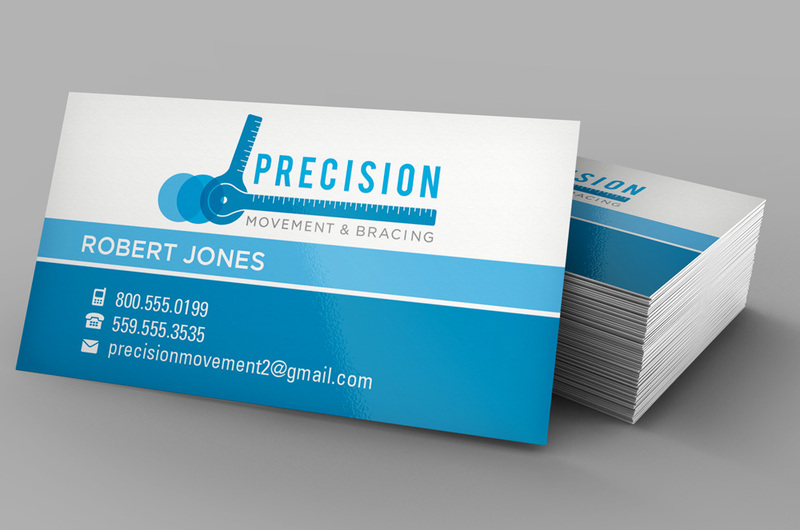 They have over sixty years of combined orthopedic experience and thirty years of durable medical equipment experience. 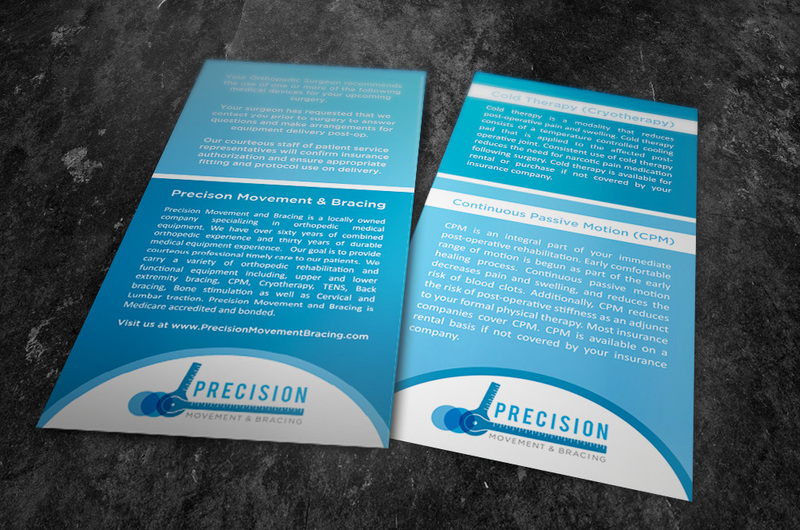 The logo design is primarily made up of a goniometer. In physical therapy and occupational therapy, a goniometer is the instrument which measures an axis and range of motion.